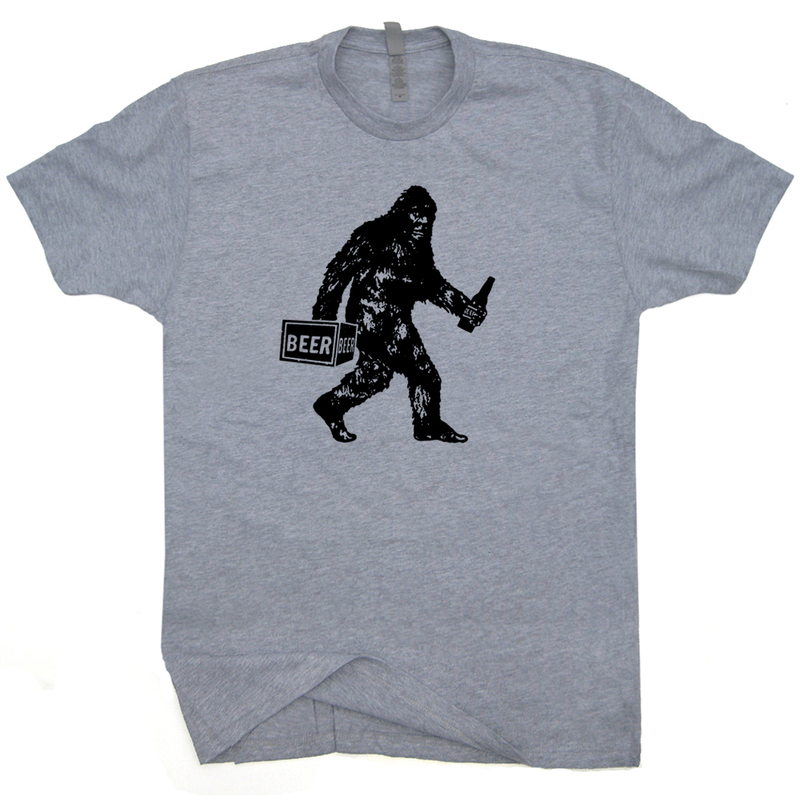 Bigfoot Holding Beer T Shirt. 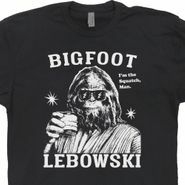 Sasquatch Shirt. 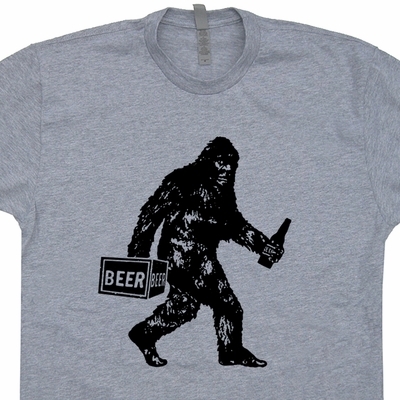 Yeti Shirt. 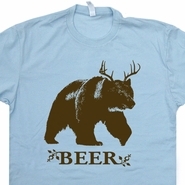 Funny Shirts. 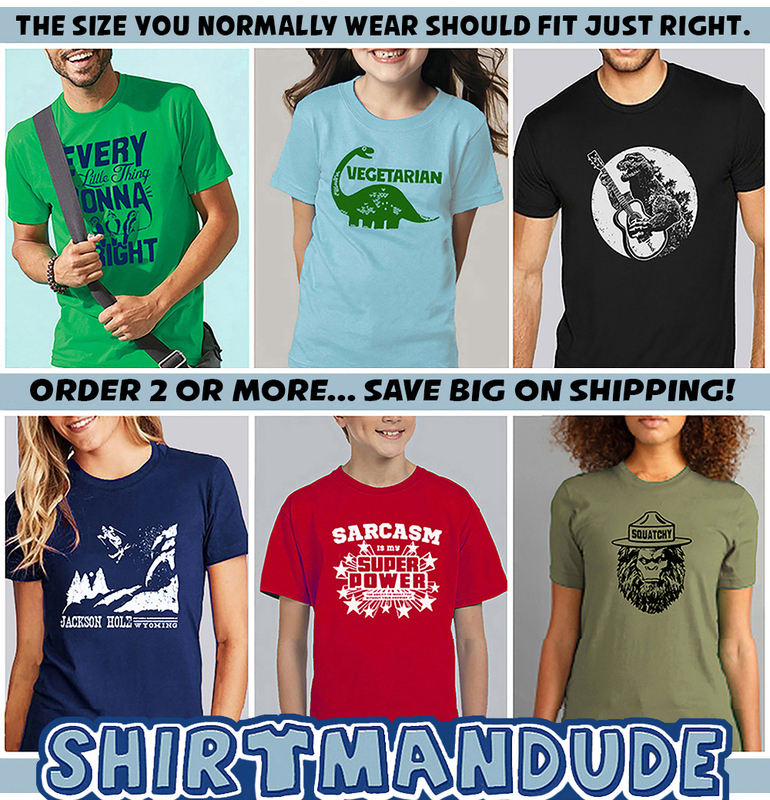 Funny Shirts. 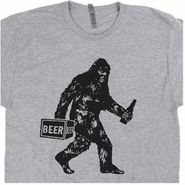 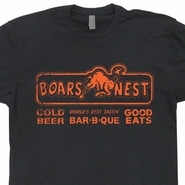 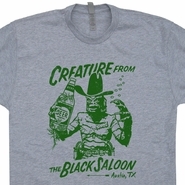 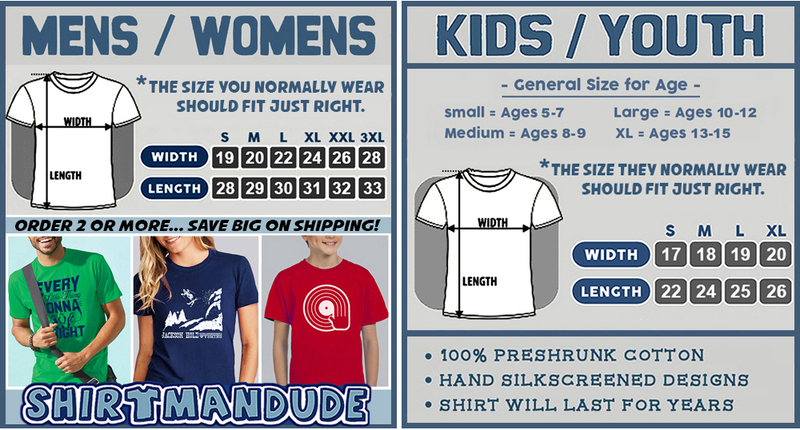 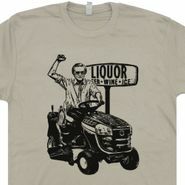 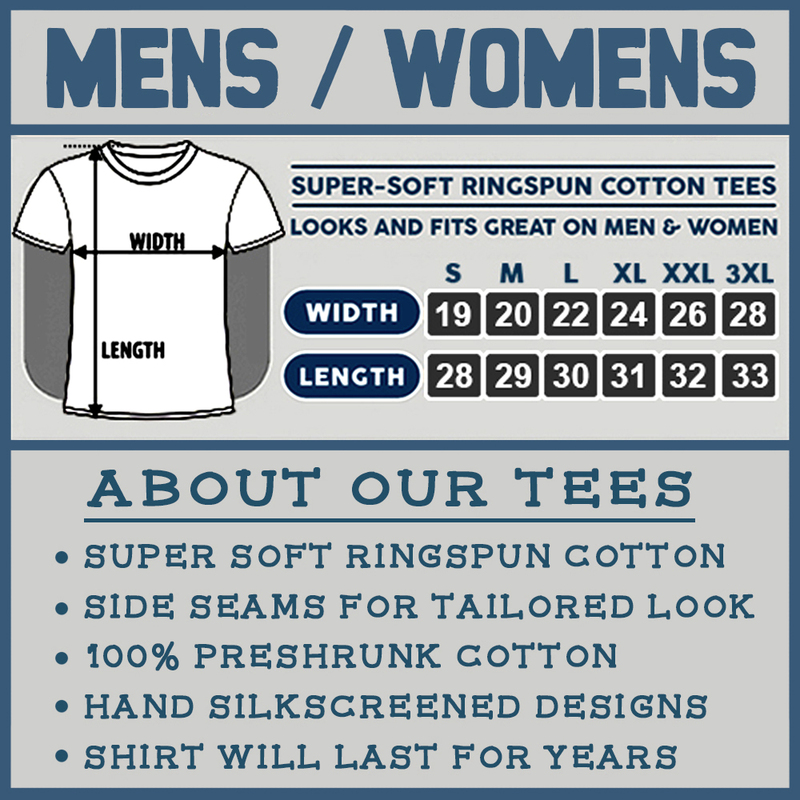 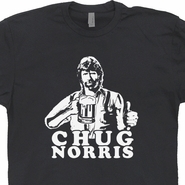 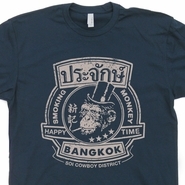 We love creating funny t shirts and cool vintage shirts that you won't find anywhere else.